Now then, let’s start things off with Sophie Ormesson as she played Polonaise No. 5, Op. 44. While she’s known for her wardrobe malfuction during the first stage, the reason why Sophie Ormesson competes at the International Chopin Piano Competition is because she wants to surpass Pang Wei as she was beaten by him during the Long–Thibaud Competition. 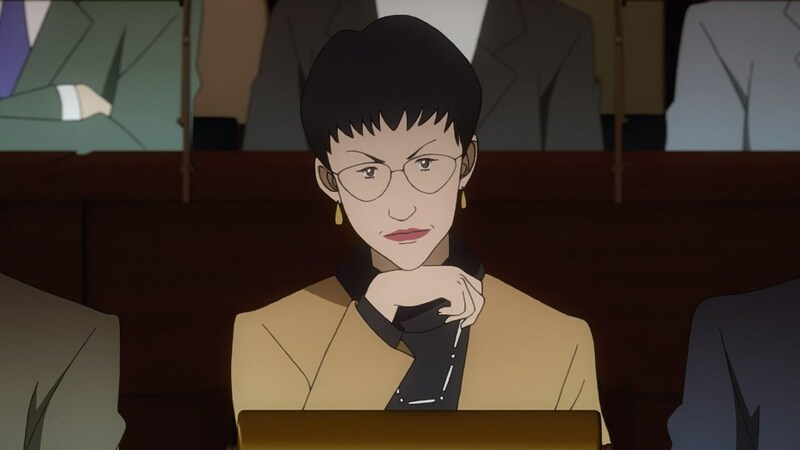 Still, Ms. Ormesson’s performance have attracted some judges like Christina for example who is a friend to Yoichiro Amamiya. In any case, Sophie’s piano performance has concluded and made some good impression to both the audience and the judges. However, it appears that Ms. Ormesson fell down to the stairs, but luckily someone managed to save her. It turns out that it was Pang Wei who prevented Sophie from falling down, although she’s worried that his hand might be affected after rescuing her. Still, Pang Wei told Sophie Ormesson that it’s not a big deal as he enters the stage. 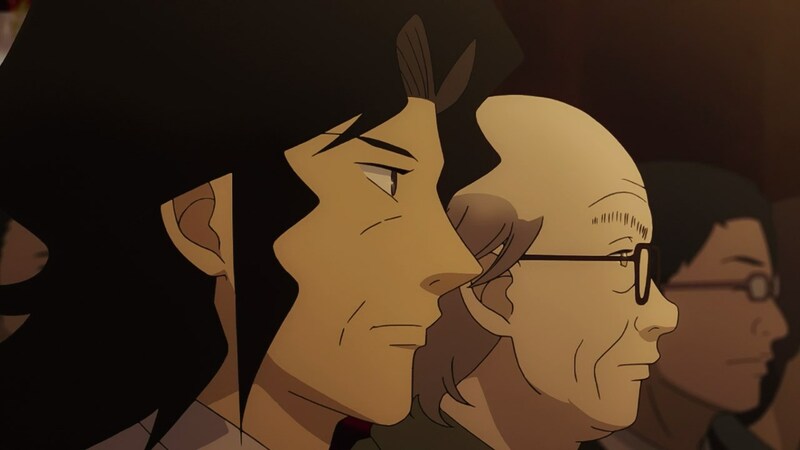 Meanwhile, here’s Sousuke Ajino as he’s joined by Jean Jacques Serreau to watch the next performer. While they want Kai Ichinose to win, they want to see other competitors as well. With that said, it’s time for Pang Wei to perform the same Polonaise No. 5, Op. 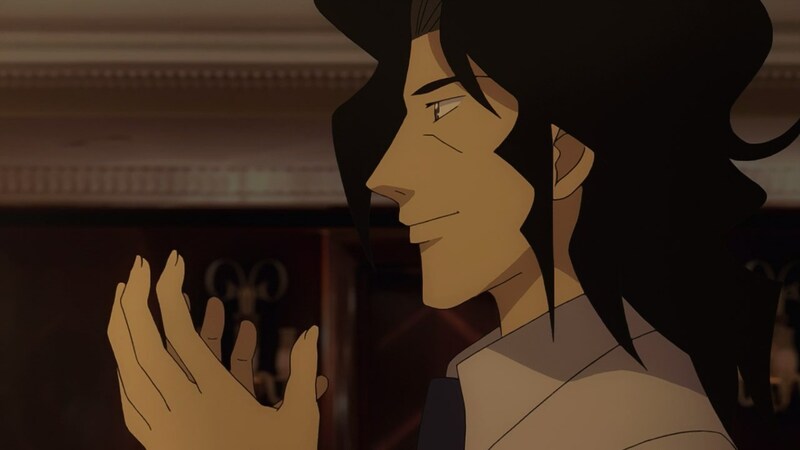 44 as Sophie Ormesson, but it’s far more intense that it only depicts the tragedy of Poland, but also his personal struggles especially when it comes to his rough childhood. 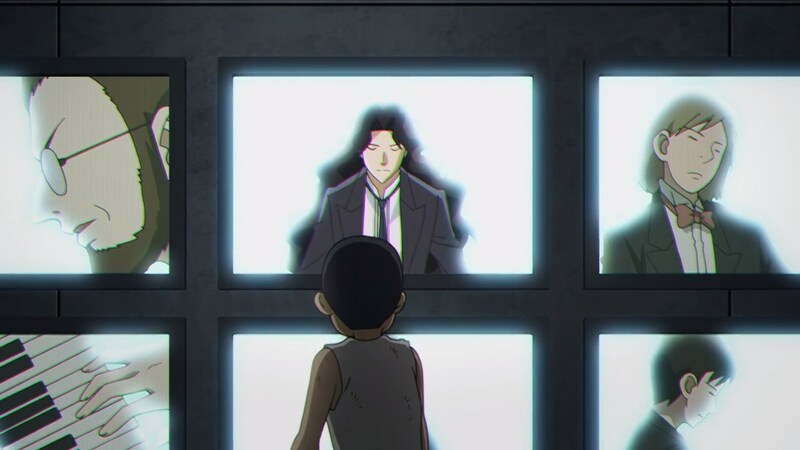 While he was ostracized by his peers as Wei was born after his mother committed suicide, he suffered countless beatings from his adopted father Pang Hao where Wei was forced to play the piano everyday. It was an excrutiating life of harsh training and torture. 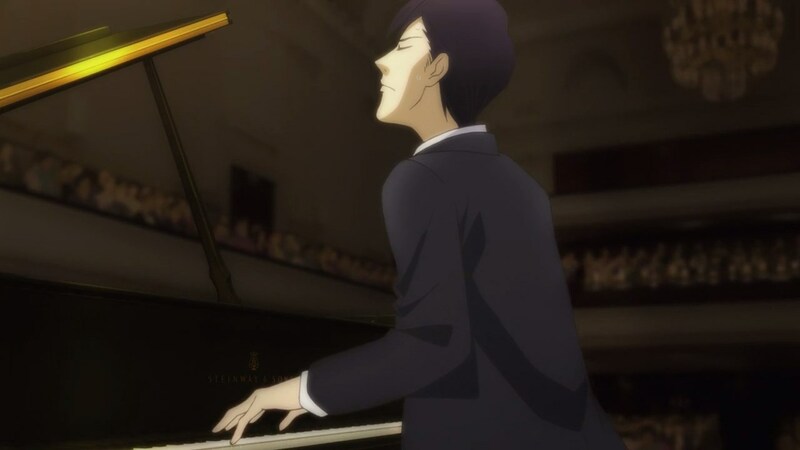 However, amidst the cacophony of pianists blaring music at him, Wei saw one particular pianist named Sousuke Ajino whose music has gave him another chance at life from this hellish upbringing. 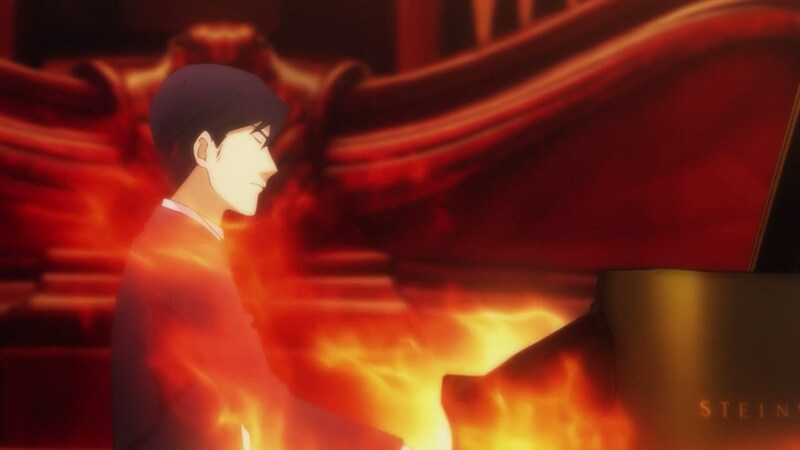 Of course, Pang Wei is not here to play the piano just to bury Sousuke Ajino from obscurity, but to surpass his idol with great respect. And so, Pang Wei’s piano performance has ended as he received an ovation from the audience. 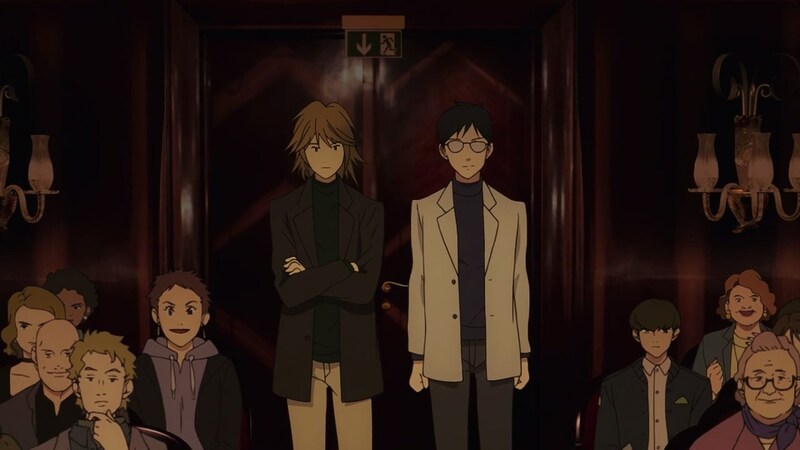 For Kai Ichinose, he was thrilled that Pang Wei would created awe-inspiring music despite its tragic undertones during the second stage. 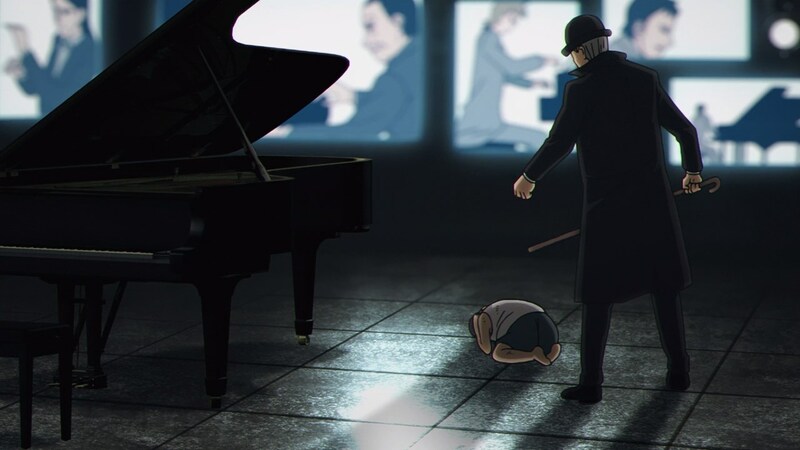 Now, he’s inspired to become a better pianist so he can convey his story better to the crowd and inspire them. 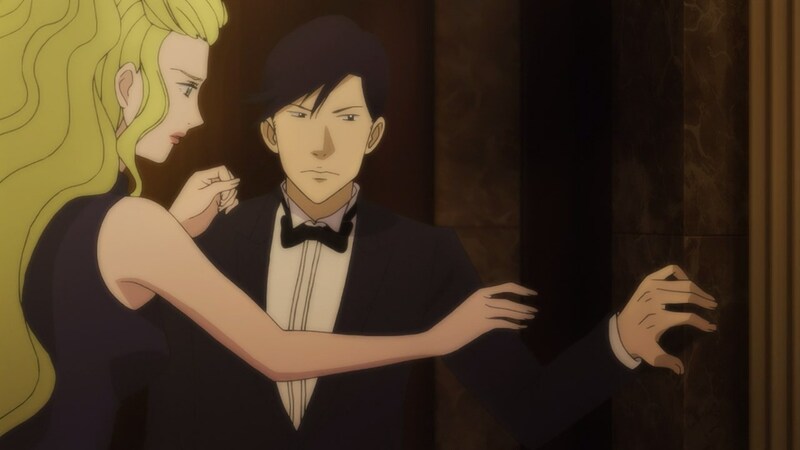 And as for Sousuke Ajino, he felt happy towards Pang Wei’s performance. 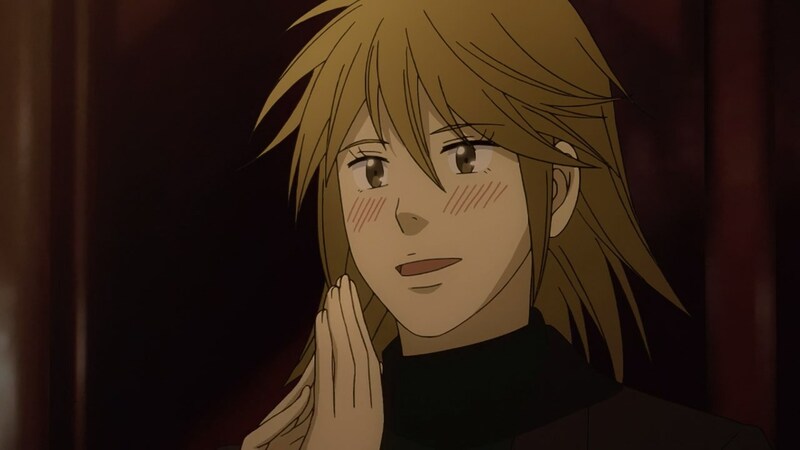 Even though Wei’s style is similar to that of Ajino-sensei at first glance, it seems that he’ll eventually develop his own brand of music… should Wei moves onto the next stage. For now, Day 1 of the second stage is now over. 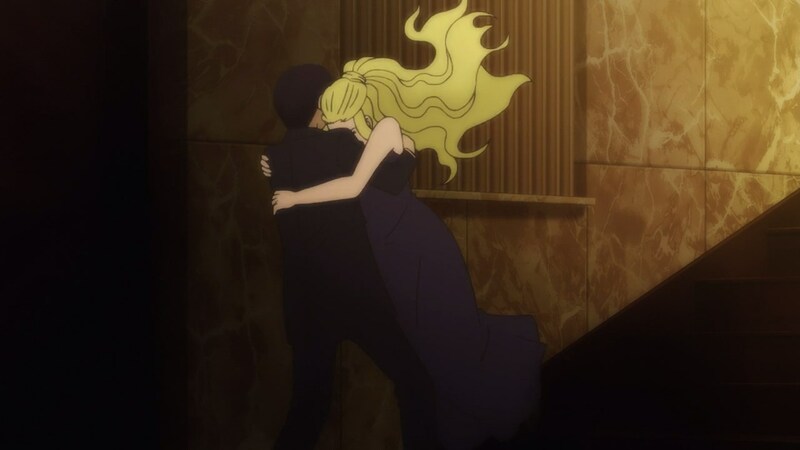 Next episode, I’m hoping that Kai Ichinose and Shuhei Amamiya will perform next. 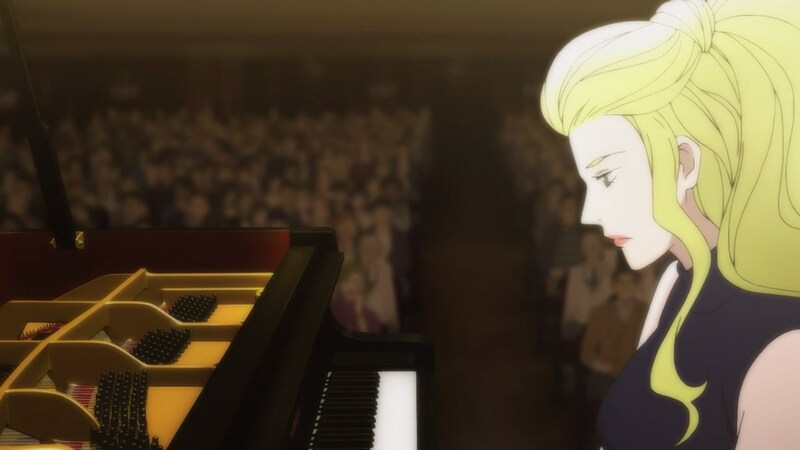 This entry was posted in 2018 Anime Season, Piano no Mori, Spring 2018 (April – June 2018) and tagged #ピアノの森, 2018, anime, Piano no Mori, season. Bookmark the permalink.